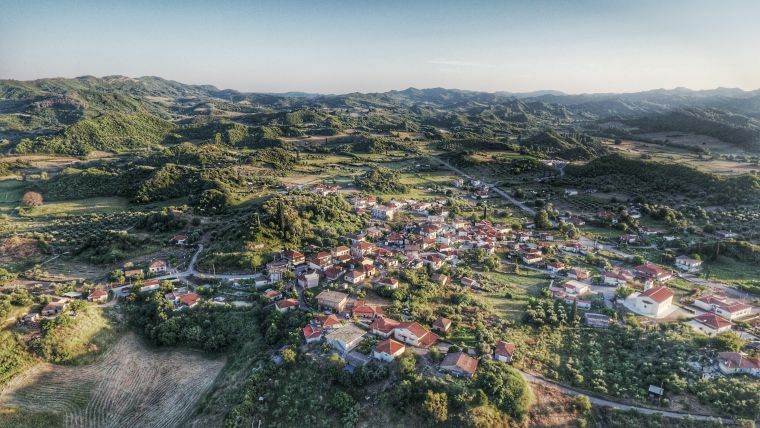 A Mediterranean village built in a cultivated area, Ancient Ilida owes its name to the capital of the Hellenic state and the organizing city of the Olympic Games for over a millennium. 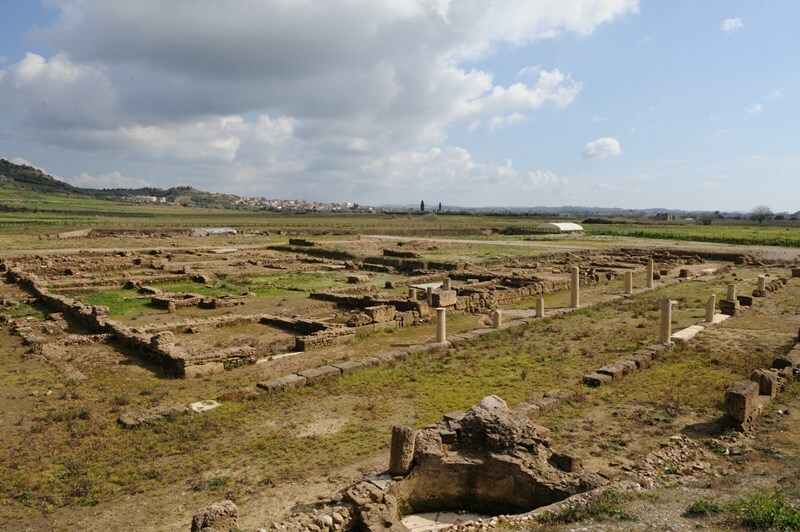 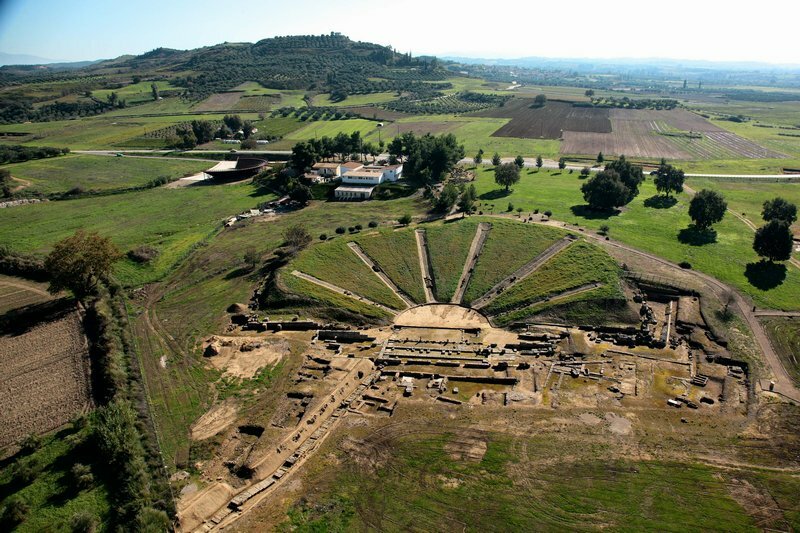 The ancient city of Ilida – the religious, political and sports center of the entire Greek world every four years – is the most important archaeological site of the prefecture, along with that of Olympia. 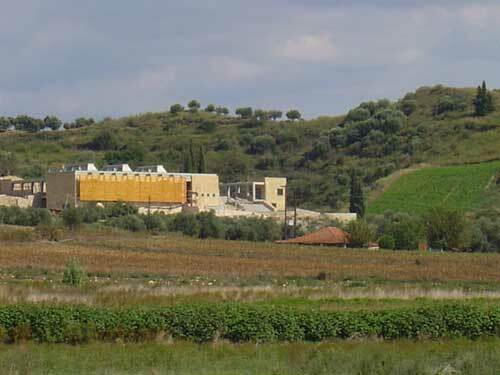 Ancient Ilida has 352 inhabitants. 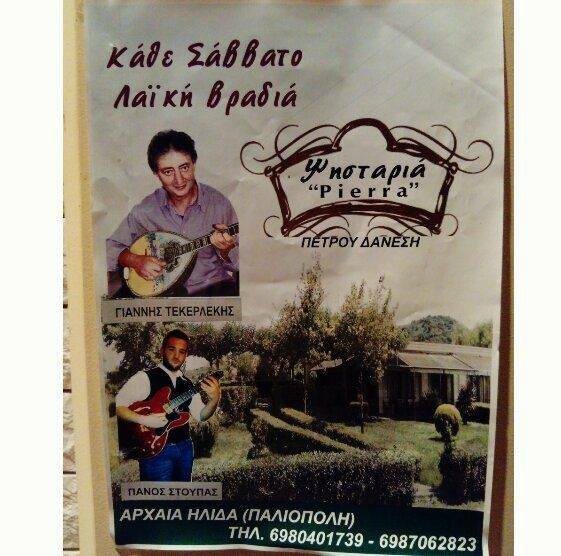 It is 38 km north of Pyrgos.